Southeast Diabetes Center hosts this free support group facilitated by Southeast’s Diabetes Educators. 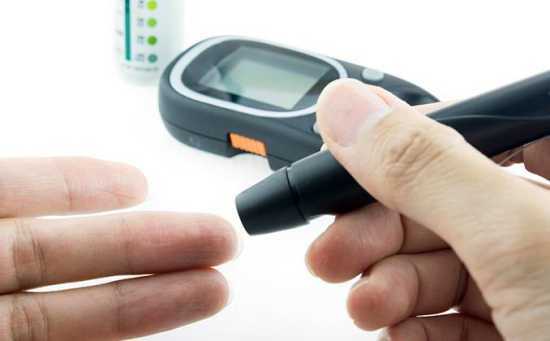 The programs are geared toward people who are living with diabetes and trying to control blood glucose. Friends and family members are also welcome. This meeting will be from 1 to 2 p.m. on Tuesday, February 12 at HealthPoint Plaza in Cape. This month’s topic will be “Make Every Day Mediterranean”. Register online or call the Southeast Diabetes Center at 339-0121 to take advantage of this free program.